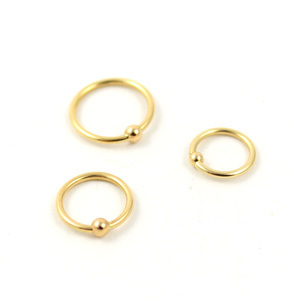 Fixed bead is 3/32″. 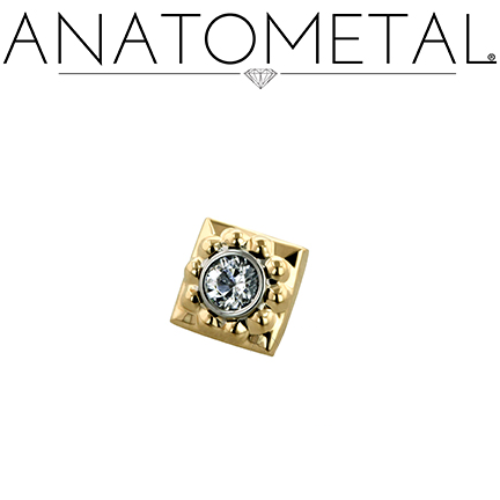 Solid 18k yellow gold. Please select your diameter.